The legend of Argentine football, Diego Maradona was successfully operated on Saturday and was to remain in the clinic in Buenos Aires where this surgery was planned, announced his lawyer Matias Morla. 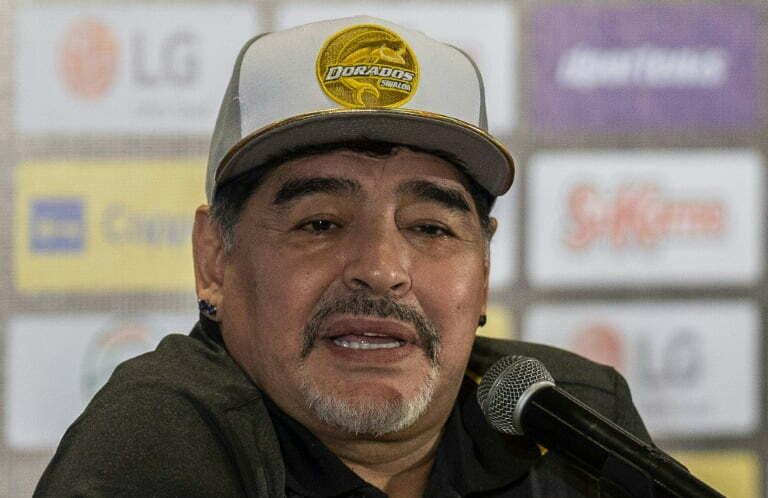 “The surgery on Diego Maradona is over, thanks to God everything went well”, tweeted the lawyer, without specifying what type of operation it was. Clinic sources quoted by the local press suggest an umbilical hernia (a kind of bulge in the belly button). Maradona (58) is expected to remain hospitalized at least until Sunday afternoon, according to the same sources. The coach completed a medical exam on January 4th, in connection with his extension as coach of the Mexican club Dorados Sinaloa (2nd Mexican Division). On this occasion, stomach bleeding had been detected. “I went to the clinic at 58 and I came out at 50,” he joked as he left the clinic. The 1986 World Champion with Albiceleste suffered two gastric bypasses for weight loss a few years ago and suffered from several serious health problems, including the last in 2004, when he was hospitalized in Buenos Aires for lack of weight. respiratory for eleven days.